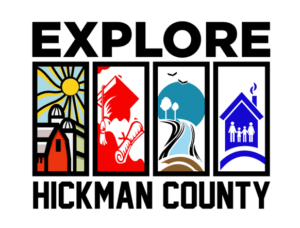 Explore Hickman County in far western corner of Kentucky. 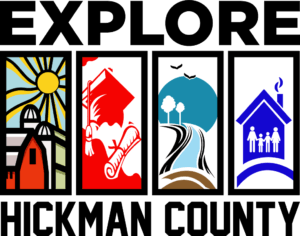 The county is one of the eight counties that make up the Jackson Purchase physiographic region of Kentucky. It is the youngest region in Kentucky, geologically as well as historically. The Mississippi River flows through our county before turning south and heading towards the Gulf of Mexico as a part of one of the most traveled waterways in the United States. The climate is a mild, temperate, humid, continental type. Winters are short and are characterized by short cold spells, frequent sharp changes in temperature, and high humidity. Summers are longer but hot periods are generally brief. Precipitation is usually well distributed throughout the year with brief periods of drought occurring in the summer and excess moisture occurring in winter and spring. The average annual precipitation is 47.19” with an average annual snowfall of 8.4”. The average daily maximum temperature is 67.4◦F and the average daily minimum temperature is 47◦F. Founded in 1821, Hickman County was the seventy-first in order of formation. It was named for Captain Paschal Hickman of the 1st Rifle Regiment, Kentucky Militia. A resident of Franklin County, Kentucky, Hickman was wounded and captured at the Battle of Frenchtown in January 1813 and was killed by Indians in the Massacre of the River Raisin. Columbus, Kentucky, in the northwest of the county and located on the Mississippi River, was the original county seat. A log structure built in 1823 served as the courthouse. In 1830, the county seat was moved to the more centrally located Clinton. In 1861, early in the American Civil War, the Confederate Army established Fort de Russey on the strategically located bluffs at Columbus across the river from Belmont, Missouri. Confederate General Leonidas Polk knew it was important to control the river, and wanted to extend a massive chain across the Mississippi to block Union forces from going downstream. (This was never achieved.) The fort was garrisoned with several thousand troops and a six-gun battery was installed; a smaller force was based at a Confederate camp in Belmont. Union Gen. Ulysses S. Grant moved troops from his base at Cairo, Illinois, and attacked Belmont in November 1861, his first battle of the war. He was ultimately defeated by Confederate troops sent from Columbus across the river to reinforce the Confederate defense; they were led by Polk. The former site of the Confederate fortifications near Columbus, Kentucky is now the Columbus-Belmont State Park, commemorating all the actions of the day that led to Union defeat here. 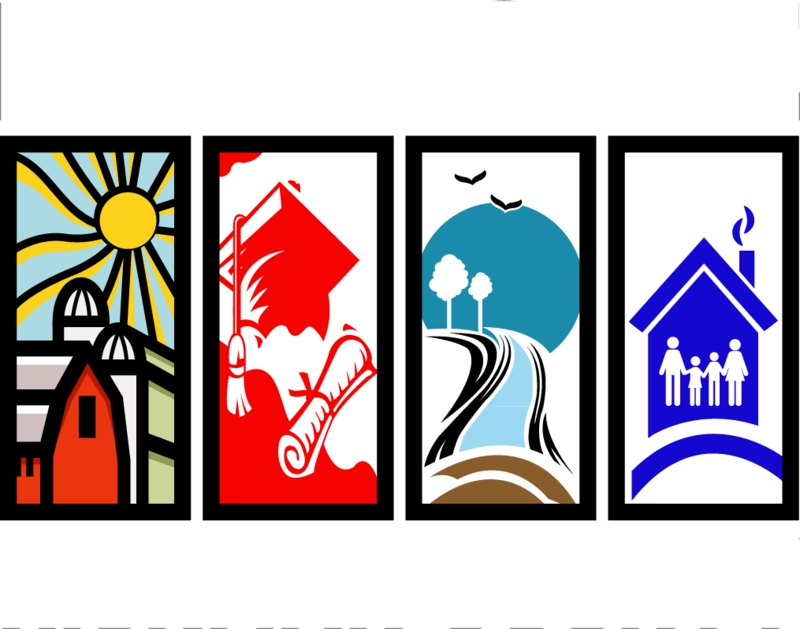 If you love history, you will love Hickman County, KY. Come visit us soon!